PARADISE FOR GOLFERS IN A PEACEFUL ENVIRONMENT!! 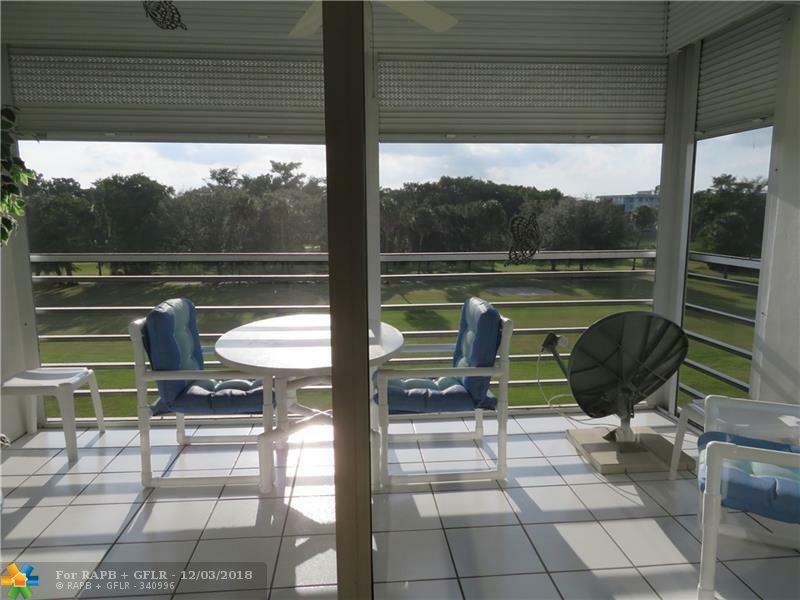 BEAUTIFUL GOLF VIEW FROM LIVING AND BEDROOM. PALM-AIRE COUNTRY CLUB IS A VERY NICE & SECURE COMMUNITY. QUIET BUILDING VERY WELL MAINTAINED WITH IMPACT WINDOWS. ROOF REDONE LAST YEAR. 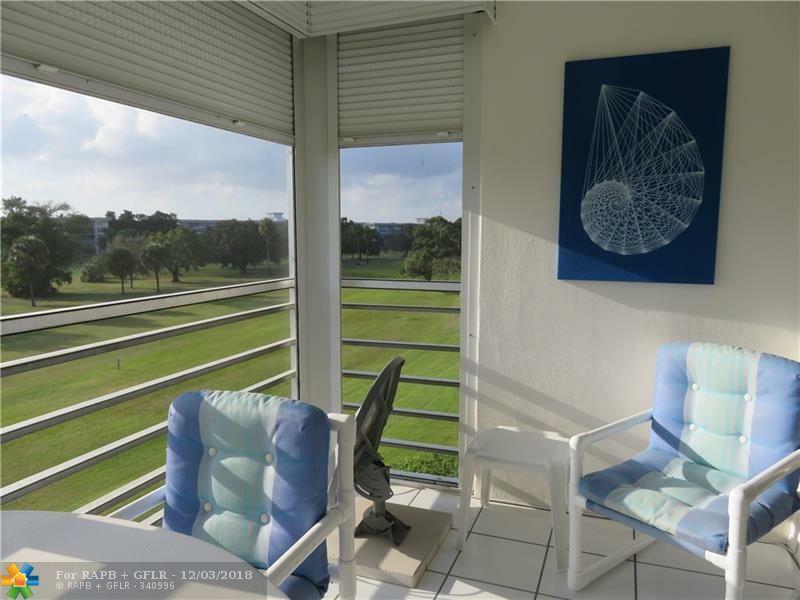 TURN KEY UNIT 1 BED, 1.5 BATHS, BRIGHT & SPOTLESS WITH WASHER & DRYER!!! IMPECCABLE CONDITIONS. REFRIGERATOR, RANGE, MICROWAVE & DISHWASHER ONLY 3 YEARS OLD. LOTS OF CLOSET SPACE IN BEDROOM. CARPET IN LIVING & BEDROOM LIKE NEW. INTERNET INCLUDES IN THE MONTHLY FEES. 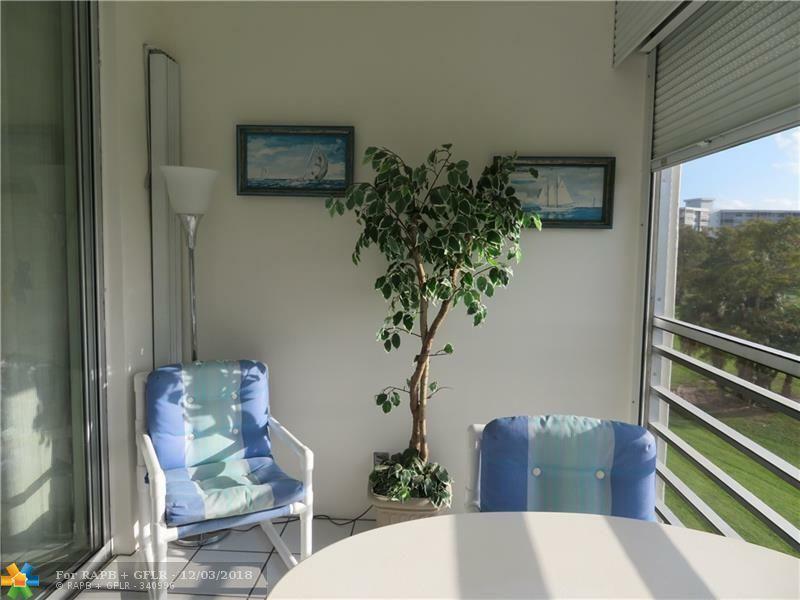 ENJOY THE SUNSET FROM THE LARGE SCREENED BALCONY WELL FURNISHED AND TILED. 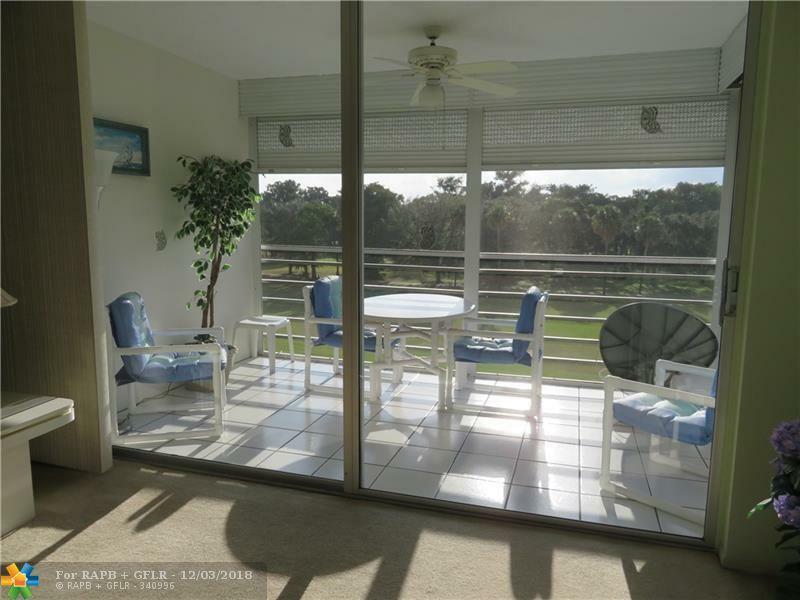 CENTRALLY LOCATED, SHOPPING, ISLES CASINO AND MINUTES AWAY FROM THE BEACH. LIFE HAS ITS BEST, AT GREAT PRICE!! MUST SEE.